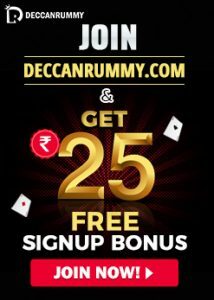 2018 has been an awesome year for online rummy enthusiasts here at Deccan rummy with a series of exclusive offers and promotions. 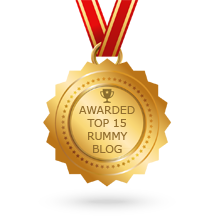 Also this year marked the fastest growing year that rummy game has witnessed in the country yet. 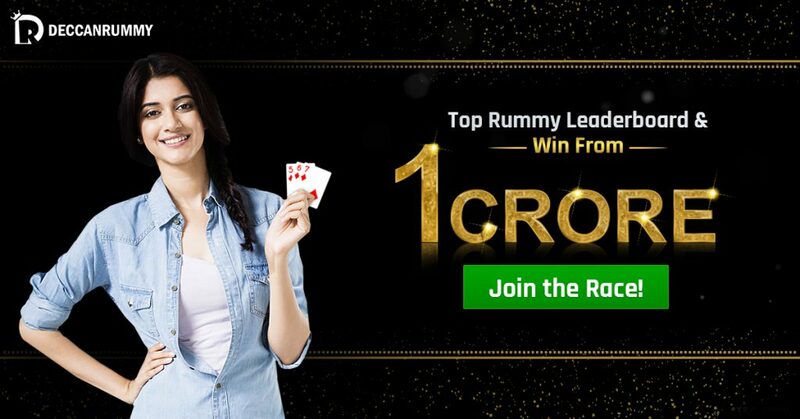 With the formation of Independent body, the rummy federation (TRF) to regulate the rummy industry and set standards, one can clearly see how astonishing the growth has been for the rummy industry. We have been doing our best to attract every type of online rummy player in India. 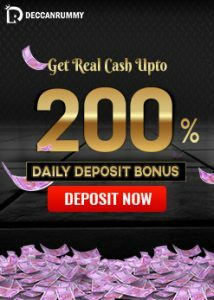 We have enhanced the number of freeroll tournaments and have also increased the prizepool of it by a colossal 20 Lakhs. It is our way of expressing our sincere gratitude for the unwavering support of our highly esteemed users all the while. We at Deccan Rummy are incredibly honored to have served our players with the best of offers and promotions throughout the year. It was an incredible ride all this year and it’s only fitting if we leave you with something that you have been craving for long. 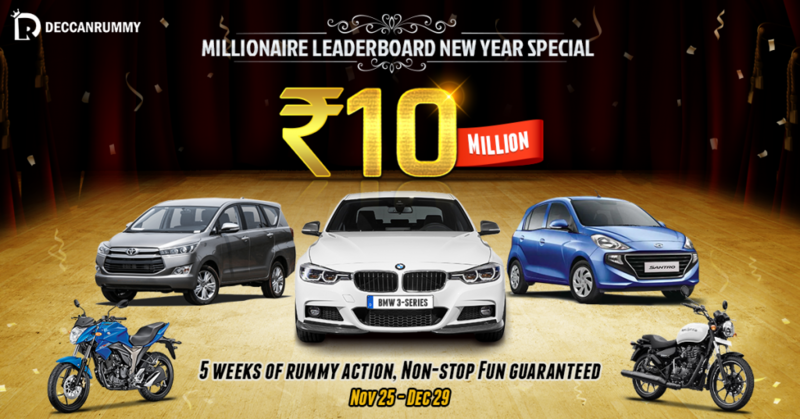 Yes it’s the Millionaire Leaderboard New Year Special that we are referring to. New Year is just a month and a few days away. The heat’s really building up in the all the gaming sites with exciting offers and promotions. The time of the year has come to play and win big. Towards the end of the year, from the 26th of November to the 31st of December, we are hosting one of the biggest rummy online challenges for the rummy players in India with more than 10 million up for grabs. Who doesn’t love New Year bashes? We have stitched together a special New Year Bonus Bonanza for all our players. It’s truly a spectacular one and a one that would remain in your memories for long. Yes, we are talking about the Millionaire Leaderboard New Year Special, which would be open to the players from Nov 25 – Dec 29. This contest is coming with a Vroom. Yes, you read it right the topper takes away some amazing cars and bikes. The best thing about this offer is that, this isn’t a separate offer by its own but a combination of 5 leaderboards. Players have to consistently perform outstandingly in the 5 weekly leaderboard contests starting from Nov 25 and ending on Dec 29. The contest is open for all the 3 levels – Gold, Platinum and Diamond. 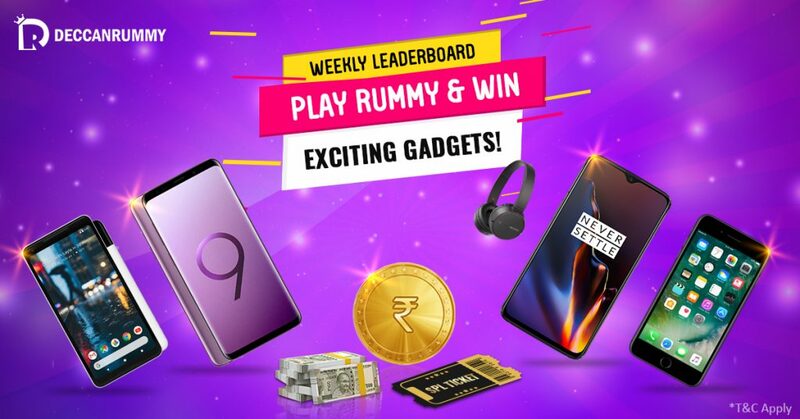 The contest is full of surprises & benefits and would promise to be an ultimate destination of all the rummy players looking for yearend giveaways. We have brainstormed for several weeks and have come up with a list of exciting prizes that you would remember for long. The amazing contest comes with an amazing giveaway for the top finisher – A BMW Series 3. The BMW 3 Series is a compact premium sports sedan with a modern and powerful appearance. Afterall, who doesn’t want to enjoy a breezy ride on this monster in cushy seats? It could very well be you, if you top our weekly Diamond Leaderboard contest for 5 consecutive weeks. Feature in the top 2 places top 2 places in 4 out of 5 weeks in the Diamond Leaderboard and have a chance to win Toyota Innova. Keep your position within the top 5 of our gold leaderboard for 4 out of weeks and have a chance to win Honor 9 Lite. These are some amazing prizes aren’t they? It’s your turn to make the most out of it by maintaining your consistency in our weekly leaderboard. And we can assure you, making it into the top 5 of our leaderboard doesn’t take a Himalayan workload. Every effort you put forth henceforth would be worth in this Millionaire Leaderboard New Year special that comes with a generous giveaway. Say good bye to 2017 by winning a parade of rewards by participating in this exciting Millionaire Leaderboard New Year Special.